How will Africa engage on the implementation of Agenda 2030? Stephen Chacha is an independent development consultant, founder of Africa Philanthropic Foundation (member of Together 2030), a secretariat member of the Africa CSOs Working Group, and a Regional Focal Point for UNEP’s 10 Years Framework Programme on Sustainable Consumption and Production. 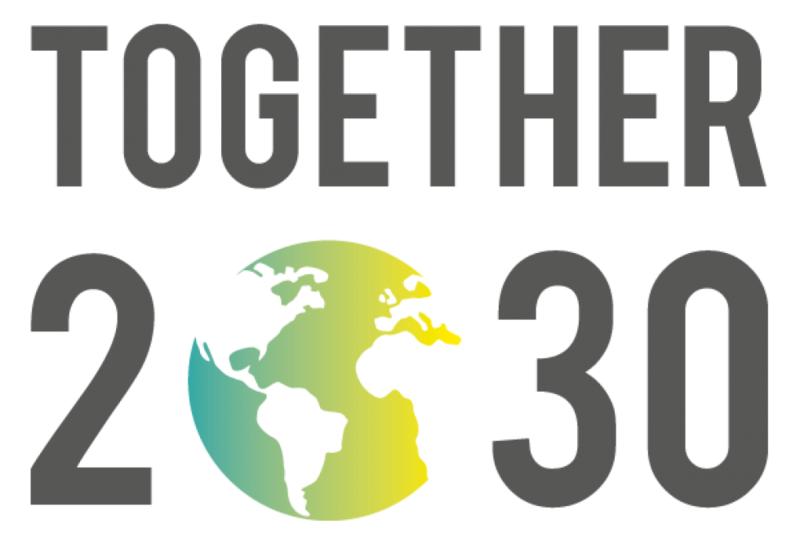 Contacts: stephen@agenda2030africa.org; Twitter: @Stephenchacha This is the first post of a Series from Stephen Chacha on… Continue reading How will Africa engage on the implementation of Agenda 2030?